ECPI University is proud to announce that it has been designated a National Center of Academic Excellence in Cyber Defense Education (CAE-CD) by the National Security Agency (NSA) and U.S. Department of Homeland Security (DHS). University faculty were on hand at the National Cyber Summit in Huntsville, Alabama this week to receive the designation. Year after year, ECPI University has been designated a Top School by Military Advanced Education (MAE). Its annual guide spotlights colleges and universities that adhere to the highest principles and best practices for military and veterans’ education. Schools are evaluated on their military culture, financial aid, flexibility, on-campus support, and online support services. 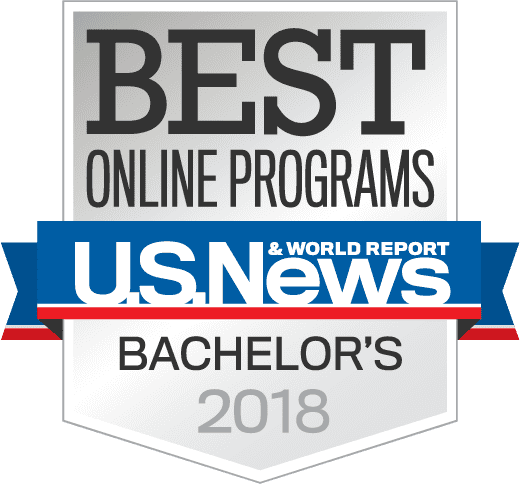 U.S. News & World Report’s 2018 rankings of America’s best colleges and universities includes ECPI University on its list of best schools for online learning. Schools were evaluated based on success metrics in such areas as student engagement, student services and technology, faculty credentials and training, and peer reputation. Additionally, the report includes ECPI University on its list of Best Online Programs for Veterans. 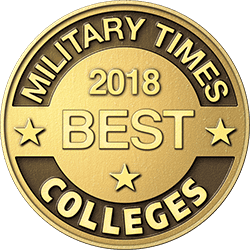 For the seventh straight year, Military Times has ranked ECPI University as one of the nation’s best institutions of higher learning for military service members and veterans. The rankings factor in the results of Military Times’ annual survey, the nation’s most comprehensive school-by-school assessment of veteran and military student services and rates of academic achievement. This year, ECPI University ranked #2 in the nation among career and technical colleges, a category that includes community colleges and four-year career-focused colleges and universities. 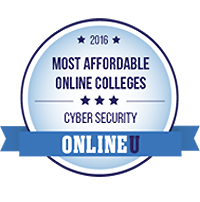 ECPI University offers one of the nation’s most affordable online Cyber Security degree programs, according to ONLINEU, an online education resource for ranking U.S. online colleges, offering lists of the Most Affordable Online Colleges, Best Value Online Degrees, and the Top Online Colleges. 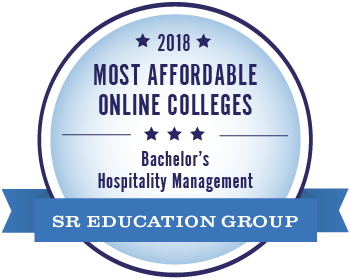 ONLINEU named ECPI University to its list of schools offering the most affordable Hospitality Management programs. OnlineU’s selection methodology involves using program data, including available degrees, tuition rates, and details about program coursework from official school websites. Acceptance rates and programmatic accreditation were collected from official websites of the accreditation agencies or from the National Center for Education Statistics. 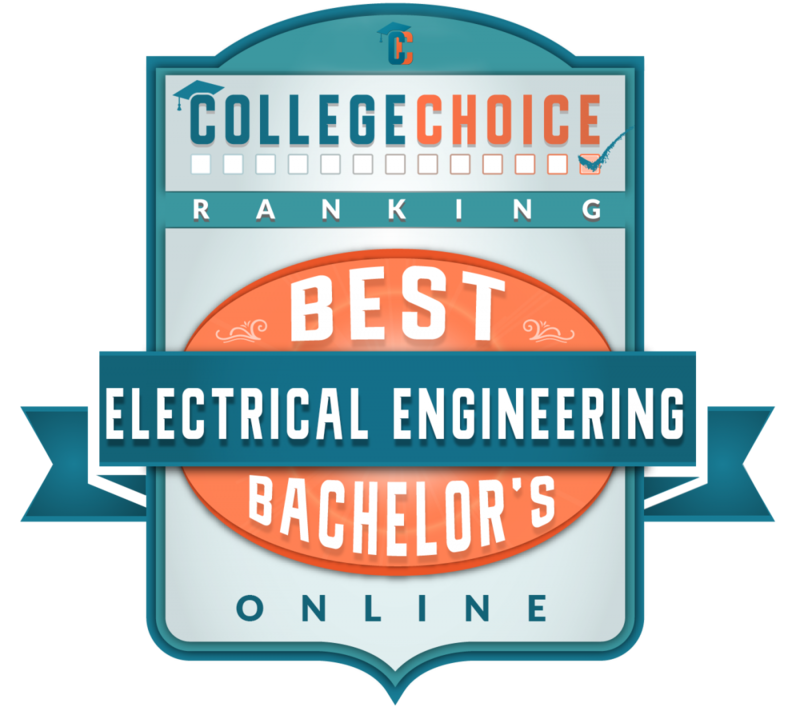 College Choice has ECPI University’s online engineering technology program, ranking it #10 in the nation. College Choice offers numerous free online resources to prospective students in their college search, including its student-centered college rankings, admissions advice, and scholarship and financial aid information. 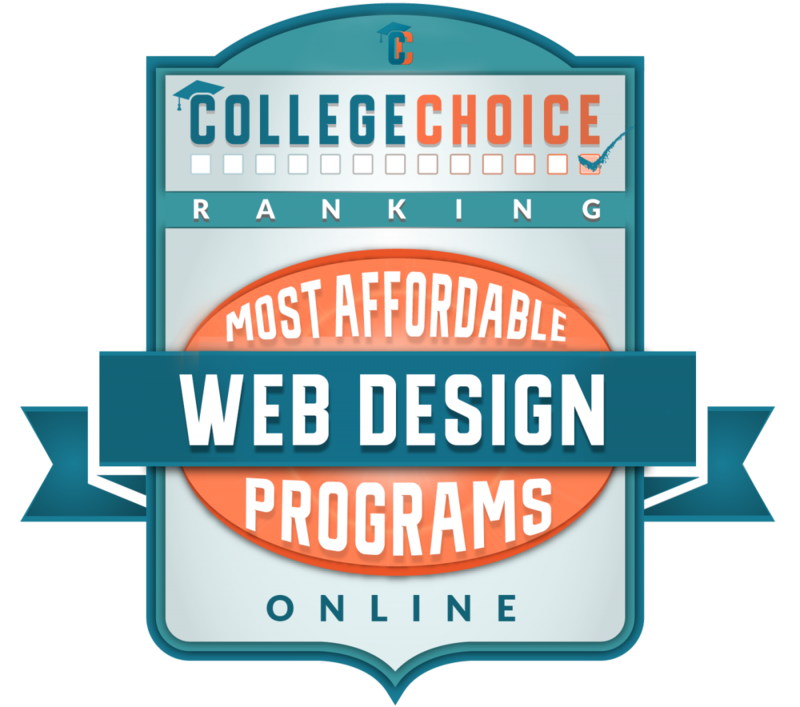 College Choice has also recognized ECPI University’s Web Development and Design degree program, ranking it #10 in the nation. Criteria for this and all of College Choice’s other rankings center on the institution’s quality of programs, reputation, affordability, value, and student satisfaction. 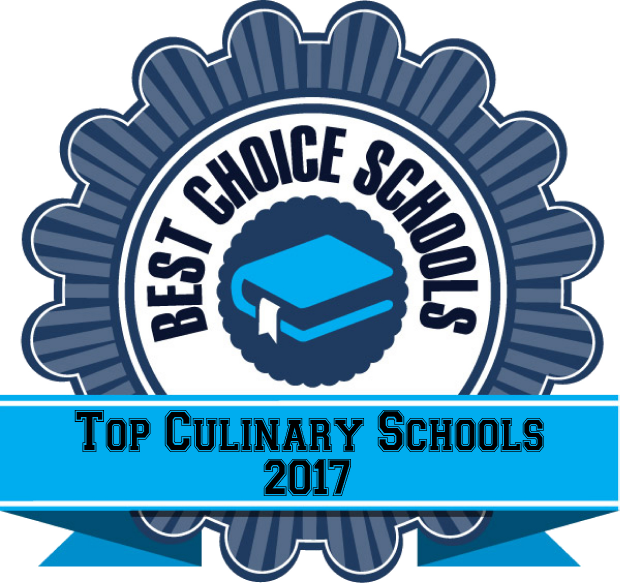 Best Choice Schools most recent report ranks ECPI University’s College of Culinary Arts – Culinary Institute of Virginia – #1 in the state. Best Choice Schools is the foremost online resource for obtaining the latest information to help students select a college and academic degree program that meets their needs.